David Lee’s architectural projects include the Savin Hill MBTA Transit Station, the John D. O’Bryant African American Institute at Northeastern University, the Oakwood Shores Terrace Apartments in Chicago, and residential commissions in Charlestown, Brookline and Cambridge MA. 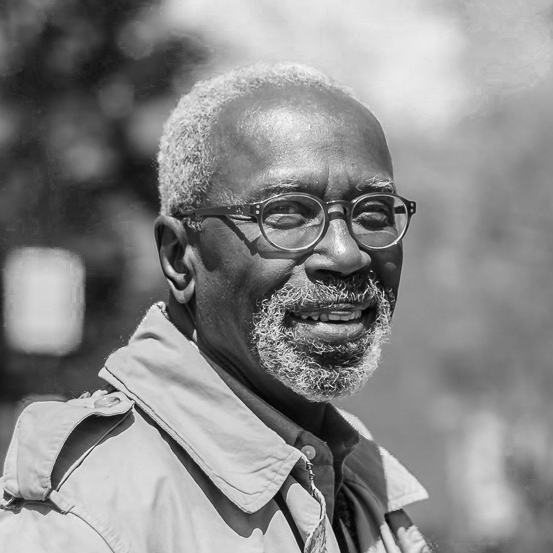 Mr. Lee’s planning and urban design projects include master plans for Pittsburgh’s Hill District, the award winning houses at Dutch Point in Hartford, Connecticut and a visioning study for the future of the Ruggles Street Corridor in Roxbury’s Madison Park neighborhood. Current projects under his direction include the Dewitt Community Center, The Clarion, a mixed use apartment building in Boston, the design of new MDOT rail stations at Northampton and Greenfield, MA. and the design of a 25 story office and residential tower in Roxbury’s Dudley Square. Mr. Lee served as President of the Boston Society of Architects in 1992. He was the recipient of the Boston Society of Architects’ Year 2000 Award of Honor. Mr. Lee lectures throughout the country and serves on numerous professional panels and design juries including the 2016 National American Institute of Architects Housing Awards Jury and AIA/HUD Secretary’s Awards Jury. He is a former Adjunct Professor of Planning and Urban Design at the Harvard Graduate School of Design and previously served on the faculties of MIT and the Rhode Island School of Design.